We are part of the HEMA community as fencers and researchers, and as we know well, the need of fencing gear is always growing.  If you belong to a club practicing historical european martial arts, we will be glad to help. We will gladly give you further info!